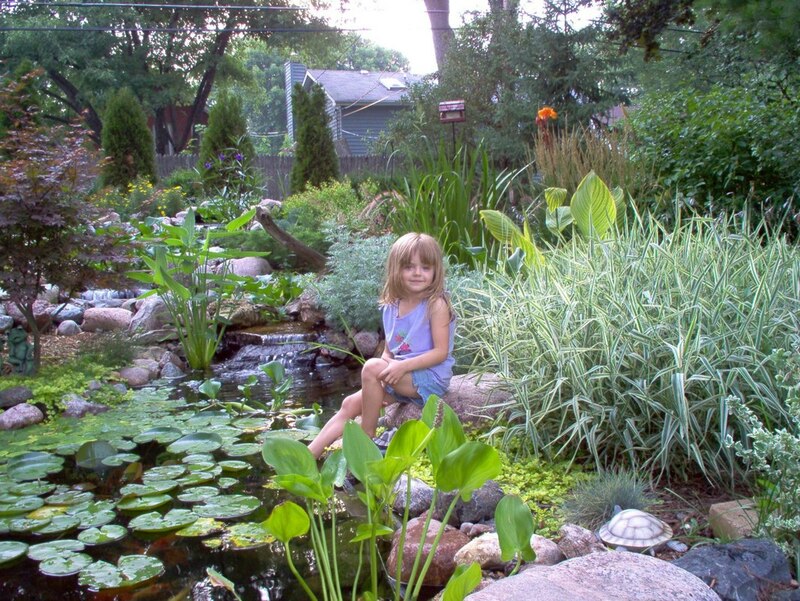 A Ecosystem Fish Pond or Water Garden as it is sometimes referred to is made up of many different parts and when those parts are assembled together correctly by a professional builder/installer, they form a beautiful and naturalistic work of art that changes personality with the time of day, the change of the seasons, and the moods of mother nature to enhance your home or business in the Downers Grove, Naperville, Chicagoland, Illinois (IL) areas. 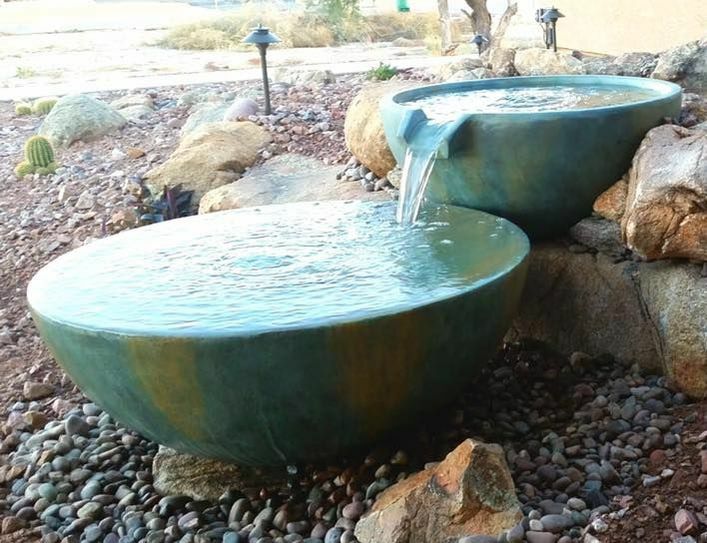 Landscape Fountains are the easiest and most economical way to add the sights and sounds of water to the landscape without the big investment or the space needed for a larger water feature. 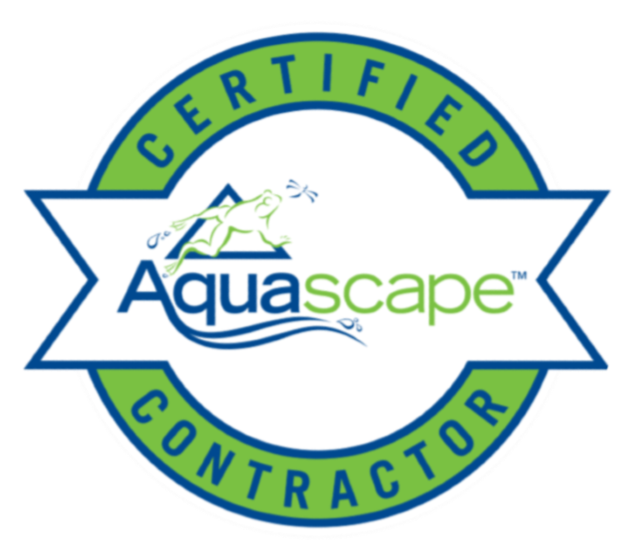 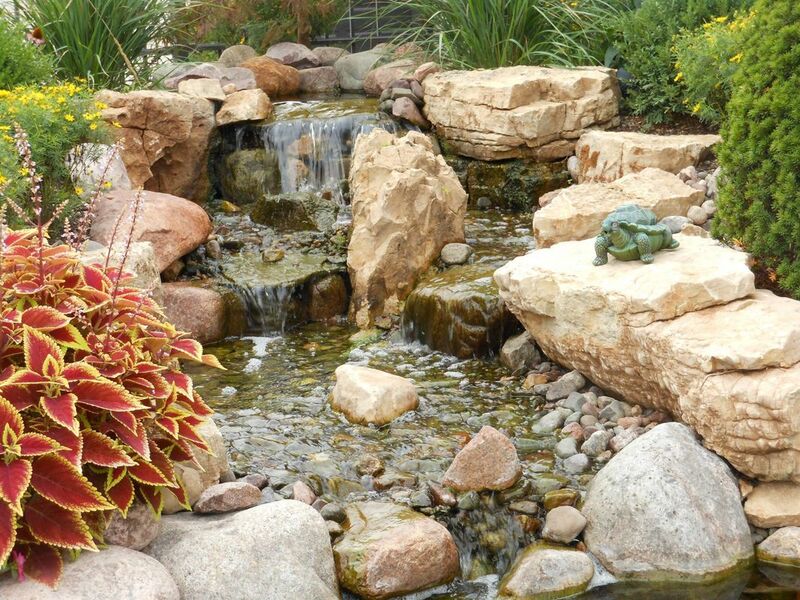 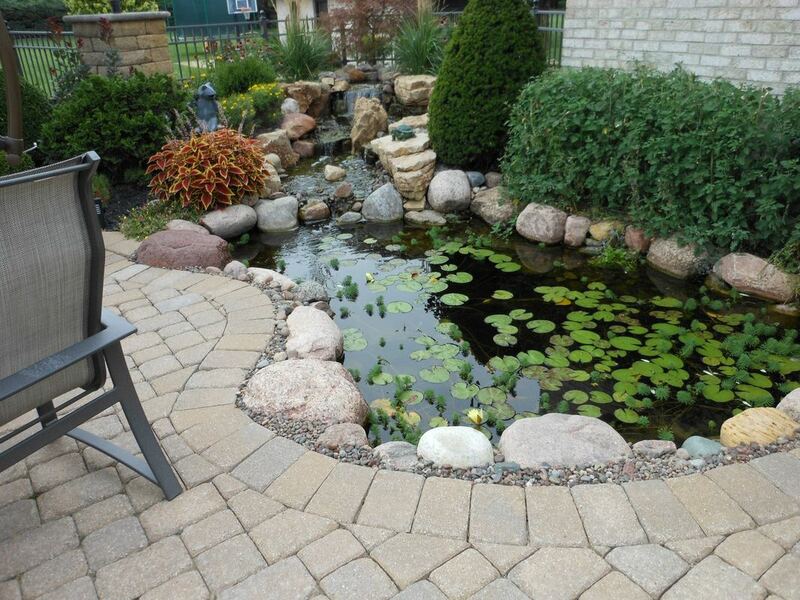 An Outdoor landscape fountain can easily be installed within just a few hours if you like to tackle home projects on your own, or if you live in the Downers Grove, Naperville, Chicagoland, Illinois (IL) area, you can hire us to do the job for you.